Is smoking or drinking allowed on the motorcoach? For the health and safety of our passengers and drivers, smoking (including the use of e-cigarettes) is not allowed on any of our vehicles. Alcohol is allowed when consumed in a responsible manner on our charters. Charter groups may transport unopened alcoholic beverage containers in the luggage bays for use at their destination. Please, NO GLASS!! 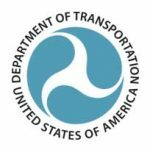 How long can a driver be on duty each day? 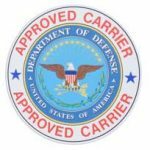 While on your trip remember that your driver MUST comply with Federal hours of service regulations, which state: A driver cannot drive more than ten (10) consecutive hours or be on duty longer than 15 hours without having at least eight (8) consecutive hours off duty. 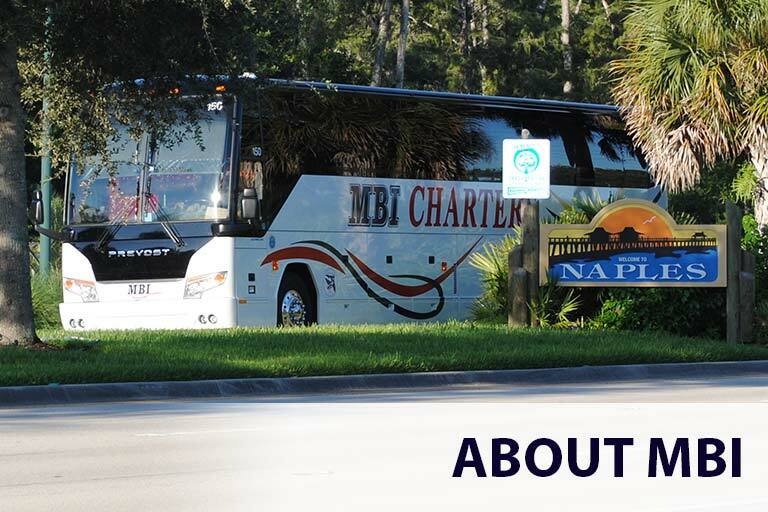 This time begins when the driver reports to work, not when the motorcoach is scheduled to meet your group. 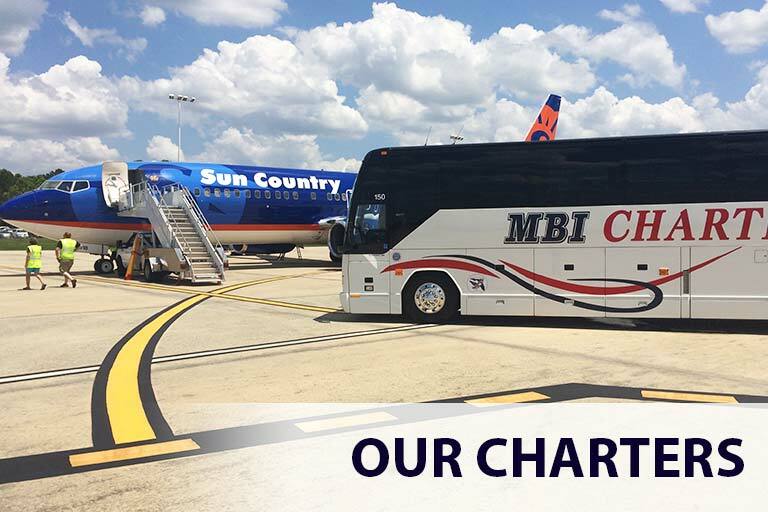 We ask that you keep us informed of any alterations to your plans before departure and be sure to clear all changes with MBI while on your trip to insure that we can accommodate your change requests. Food and drinks are allowed with prior approval from our office. We simply ask that you don’t bring glass bottles and dispose of trash in a proper receptacle. 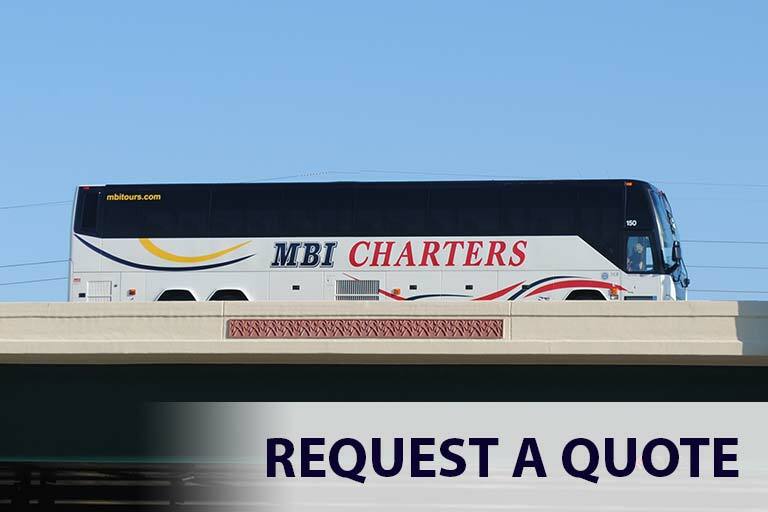 MBI Tours has been inspected and certified as a quality transportation provider by the U.S. Department of Defense (DOD) authorizing it to transport some of our nation’s most valuable assets – active military and reserve personnel. MBI is proud to have the highest Federal Motor Carrier Safety Administration (FMCSA) safety rating possible. Our US-DOT number is 247660. Feel free to visit the FMCSA website, type in our DOT number and see MBI’s company snapshot for yourself.